Find Your Perfect Office Space Now at Sky Business Centres. 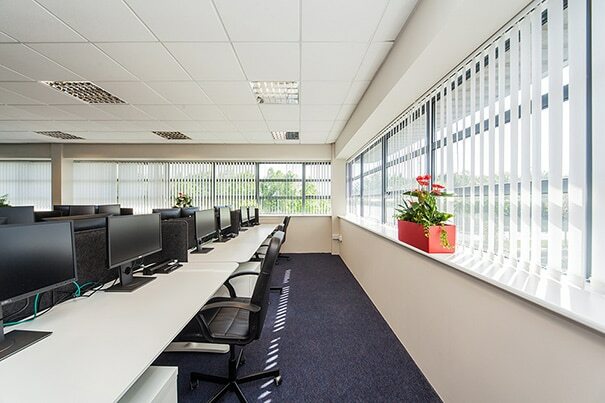 Sky Business Centres offers you the room to grow without having to invest in your own office building. For larger office needs please contact our team and we can custom design a package for your particular needs. Think business, Think Sky Business Centres. Independent surveys shows savings up to 78% compared to traditional office costs. There’s no need to tie up capital or commit to long term costs. With Sky Business Centres, you have the offices you need when and where you need them. Get down to business immediately, taking advantage of opportunities and challenges as they arise. You only pay for what you need when you need it. Upsize or downsize your business without having to continue to pay crippling overheads. Sky Business Centres consistently score 90%+ satisfaction in our clients’ surveys. Add our unrivalled locations, quality telecoms and IT and you begin to see why clients insist on Sky Business Centres. Let Sky Business Centres run your office while you get on with running your business. Sky Business Centres Clonshaugh is located in the Port Tunnel Business and Technology Park. The Centre is 2 kms from Dublin Airport, 8 kms from the city centre and only minutes from the M50/M1 crossroads. 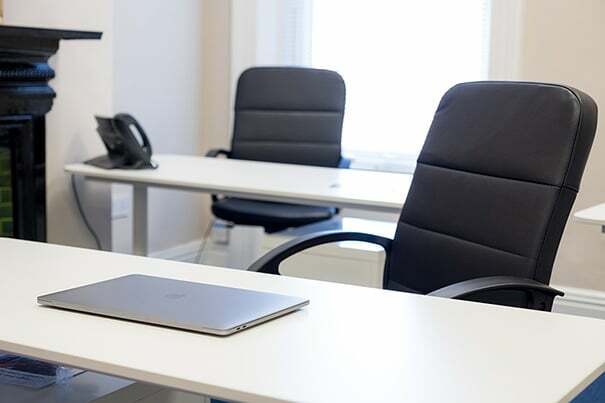 Our Clontarf office is located on the Clontarf Road overlooking Dublin Bay and in walking distance of the dart line and inner-city bus routes, 3 minute drive away from the East-link toll bridge and East Point Business Park. 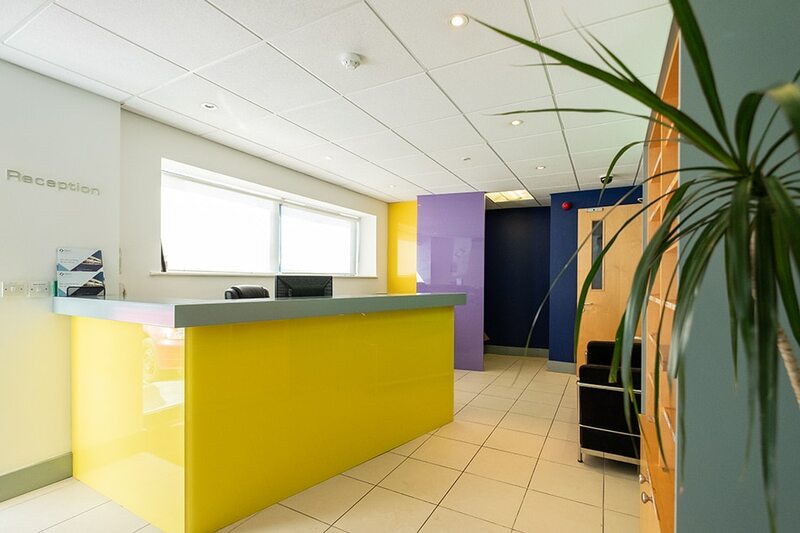 Our Damastown Office benefits from an excellent northwest Dublin location close to the Clonee by-pass and Navan Road. Only 2km from M50/Navan Road and 20 minutes from Dublin Airport, accessibility is never a problem. Serviced Office Space for 1-2 persons in a choice of Office settings. Ideal for start-ups or a small business with ambition to target the Dublin Market. Everything included and ready to go. Serviced Office Space for 2-5 persons for the business that is growing. This is a perfect solution for a growing business that needs all the supports of bigger scale company with only some of the cost. Serviced Office Space from 5-10 persons for the business that has an established team and needs more room. 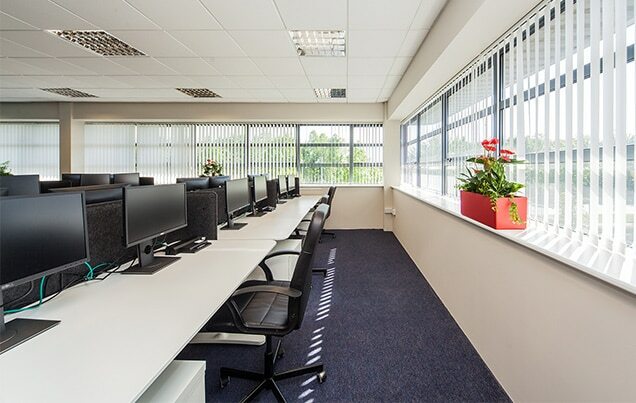 We have a choice of offices to suit with scalability to ensure your business continues to grow. What your business can’t do without! No need to worry about any hassle from set-up fees. We want to make it as easy as possible for you to get your virtual office up and running or move into your new office space. We offer three great locations based around the Dublin area. Find the Location that best suits your needs, call today and book a viewing at the location of your choice. No trouble for visiting overseas clients with Dublin Airport only 5 mins from the office. 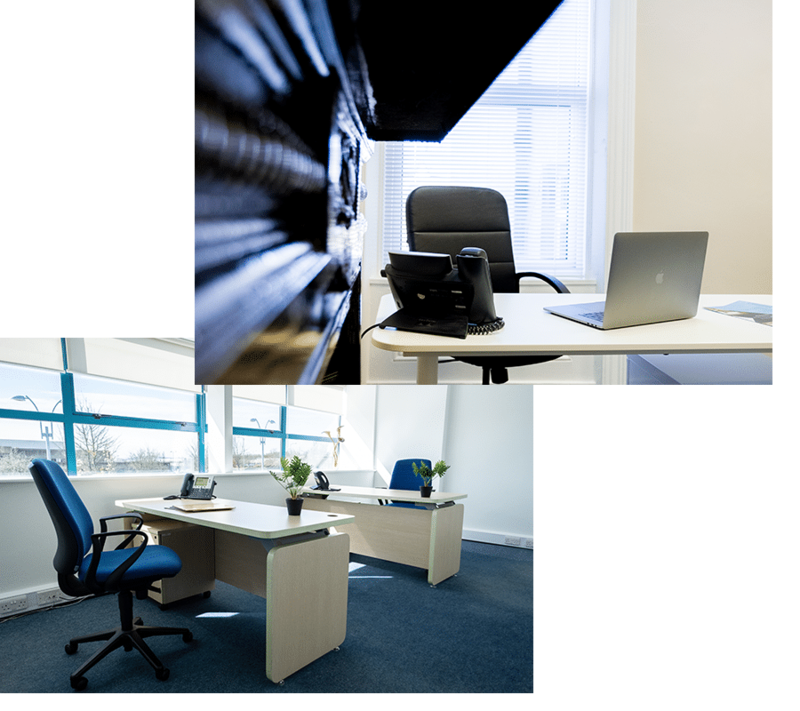 The Damastown office is situated in a modern business park and the office are built out to the highest standard to meet your needs. The Clonshaugh office is located right next to the M50, with the M1 and Port Tunnel adjacent.